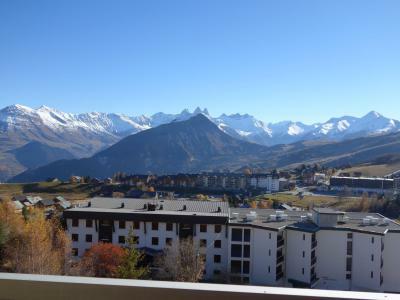 La Toussuire in Maurienne, Savoie is a family friendly and sporty resort. It is situated on a large sunny plateau at an altitude of 1800m and offers good snow coverage. 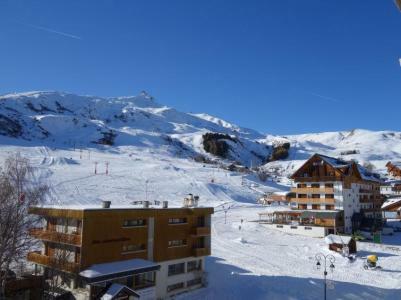 It forms part of the skiing area of Sybelles (310km long pistes) and is connected to the resorts of St Sorlin d'Arves, St Jean d'Arves, Le Corbier, Les Bottières, St Colomban des Villards. Winter sports activities to enjoy include nordic ski, hiking with rackets on, dog sledding... Also available are the local specialties such as raclette and fondue as well as tartiflette! To help you get your stay to La Toussuire organized , book your accommodation , your skipasses and your ski equipment all together.